A full country association is recognized by the Asia Region Suzuki Association (ARSA) and the International Suzuki Association (ISA) as offering a full range of Suzuki- related activities in their country. A Country association is represented on the ARSA Board of Directors with a voting member. An Associate Country Associations is committed to the Suzuki movement in their country. An Association Country Association is learning to run an association at the national level by building on activities they had previously organized as a Talent Education Group and before applying to the ARSA to become a Full Country Association. Associate country association may attend ARSA board meetings as an observer. 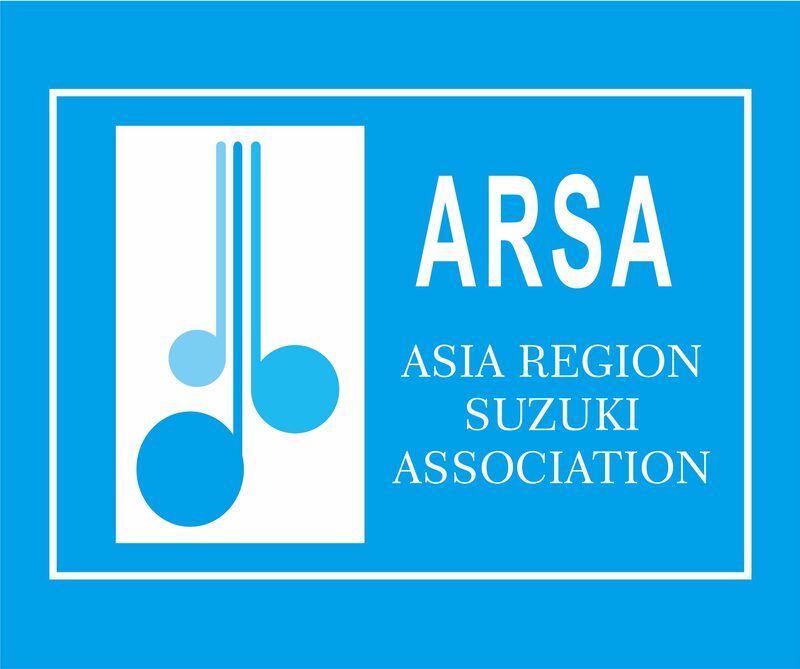 Suzuki teachers who are in the same area in a country without a country association can apply as a group to ARSA to be recognized as a Talent Education Area Group. When there are at least two Talent Education Area Groups in a country, a collective application can be made to ARSA to be recognized as a Talent Education Country Group. The purpose of a Talent Education Group is to encourage a democratic growth of the Suzuki movement in the country. ARSA will monitor the Group’s activities and commitment before approving its status as an Associate Country Association. A representative from each Talent Education Area Group may attend ARSA board meetings as an observer. This membership level is for individual Suzuki teachers who reside and work within the ARSA region in a country that does not yet have Full or Associate Country Association status.